The 1920 census counted five of them. A decade later there were only four. with two fewer hands to help. Kekaha Japanese Man Commits Suicide. He had dragged a knife across his belly. village’s sugar cane plantation camp. Silver blades bring silver coins. scraping the remnants from the living. 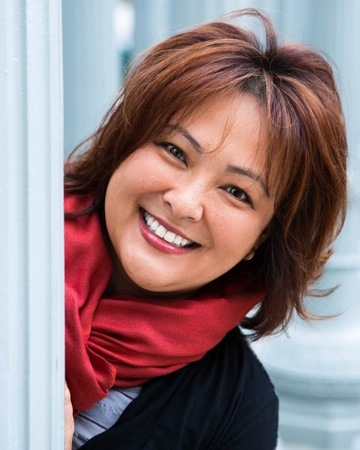 Sherilyn Lee‘s poems and essays have also appeared in The Mochila Review, The Rockhurst Review, The Lindenwood Review, Prism Review, Kauai Back Story, and Quiet Mountain Essays. Her first poetry manuscript “Under the Ginkgo Tree” was a finalist in the 2010 National Poetry Series Open Competition. “Defying Gravity,” her second poetry manuscript, was short-listed for the 2012 Phillip Levine Prize in Poetry. Sherilyn earned her Master of Fine Arts (MFA) degree in Creative Nonfiction from Antioch University Los Angeles.